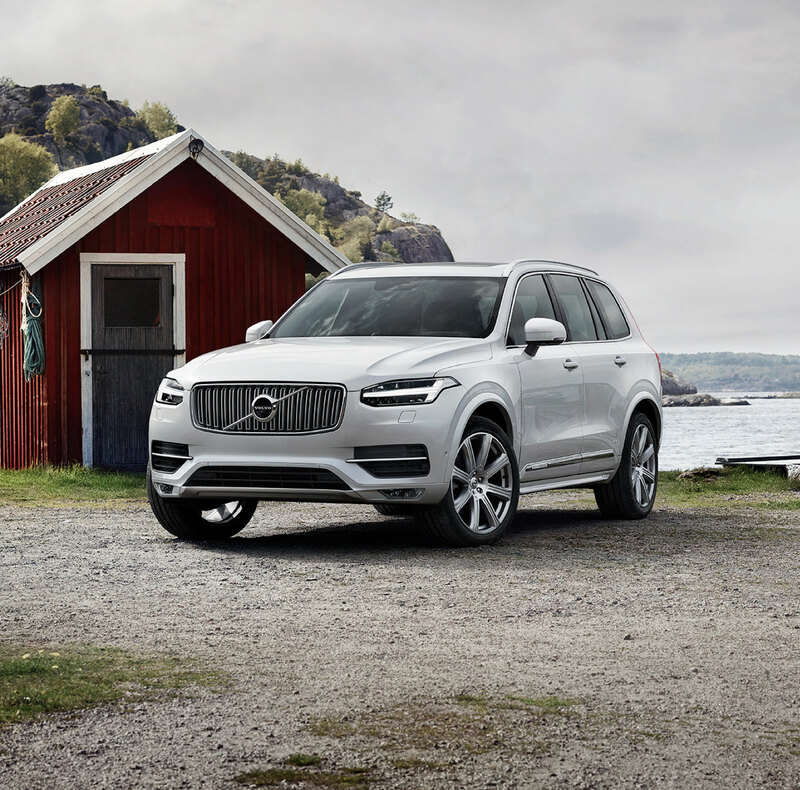 Looking for the latest Volvo 2018-2019 Models? 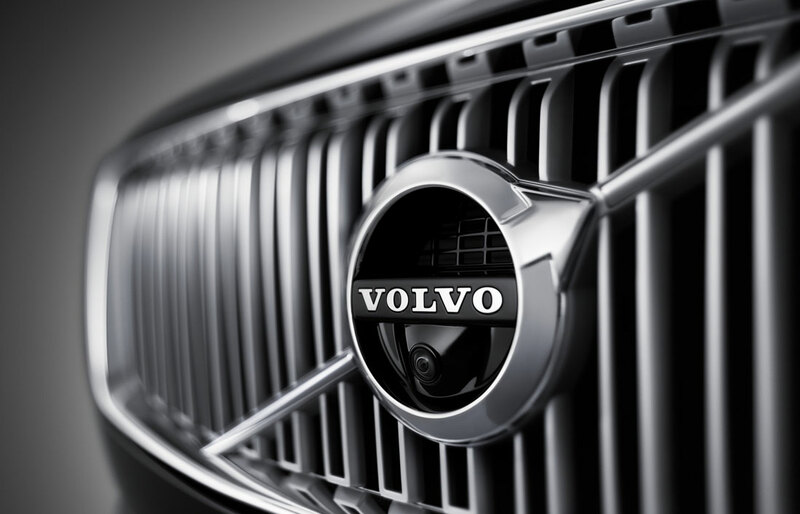 Volvo Cars of Bloomington, serving the Bloomington, IN, Columbus, IN, Bedford, IN areas can help you out! Here at Volvo Cars of Bloomington we know there's a perfect Volvo model out there for you and we'd like to help make that dream a reality. We pride ourselves on terrific customer service and we're willing to walk you through the buying process and make it as easy as possible for you. Volvo has acquired a fantastic reputation for producing quality vehicles. We're proud to host a great selection of new 2018-2019 Volvo S60, XC60, V60, XC40 and XC90 models in stock at all times. Please feel free to browse through our current offers and of course, don't hesitate to reach out with any questions you might have. We're also more than happy to set you up with a test drive. Of course, our new vehicles have a lot to offer but we also stock an unmatched selection of high quality pre-owned vehicles that are sure to impress you. All of our used models have gone through rigorous inspections to ensure they meet every standard of quality. Our financing team is here to work with you to find the best car loan or lease for you and your budget, regardless of whether you've decided to lease or buy your new Volvo. You'll cruise the roads of the Bloomington, IN, area with an easy mind in your shiny new car knowing that your finances are in order. 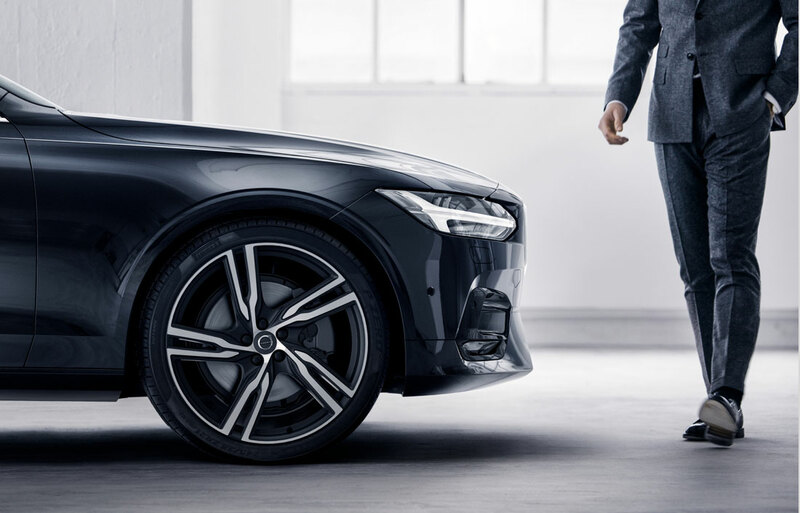 It's our mission to make sure that all our customers are completely satisfied and taken care of, so that's why we at Volvo Cars of Bloomington staff an onsite service and repair center for your convenience. Our technicians are highly skilled and know each Volvo model like the back of their hand. We only use certified parts when performing repairs, which helps your car to run as smoothly as the first day you purchased it. We know that sometimes seeing is believing, that's why we urge you to come visit us and experience our one of a kind customer service for yourself. We're located at 3225 Walnut Street in Bloomington and we are looking forward to meeting you.